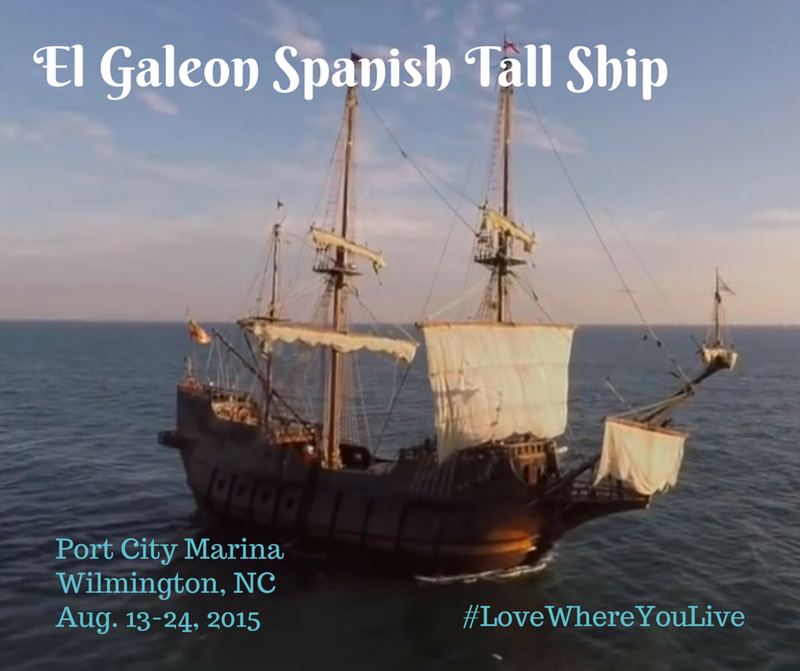 August 13-24, the El Galeon Tall Ship will be docked at the Port City Marina and will be open to public tours. Onboard will be educational displays showing tech and sailing techniques historically used by crews of Spanish galeons. Admission to board the ship will be $10 ($5 for children 12 and under). Here is a neat video showing the El Galeon. Isn’t it impressive? El Galeon Andalucia (refered to as in Spain) is a 170 foot, 495 ton, authentic wooden replica of a galleon that was part of Spain’s West Indies fleet. 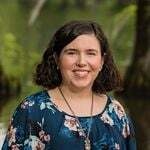 With information about 16th century European sailing techniques and technology, as well as important Florida history exhibits, El Galeón will tell the 500 year story since the arrival of Juan Ponce de León on the eastern shore of Florida. St. Augustine has been named El Galeón’s home American port for the foreseeable future. Come on out, bring the family, and enjoy some nautical history. Just another reason to love living in Wilmington! For more info on the event, visit Port CIty Daily and Port City Marina.